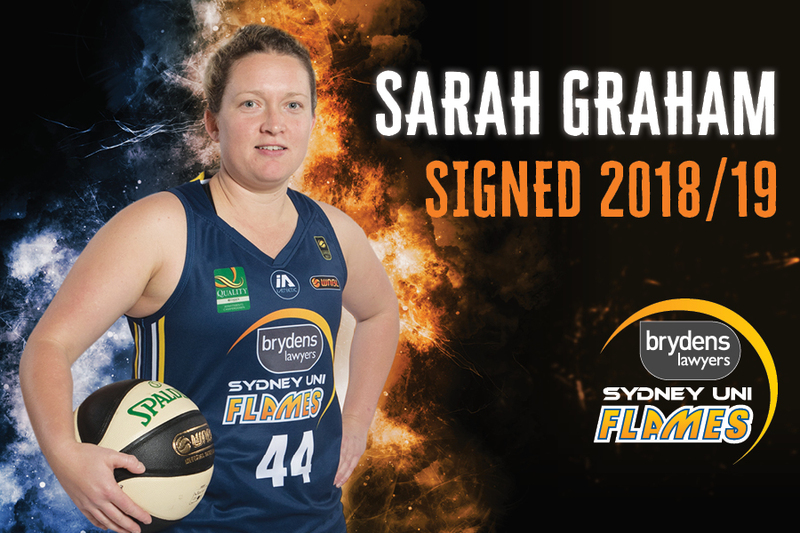 Brydens Sydney Uni Flames are pleased to announce Sarah Graham will return for the 2018-19 WNBL season. 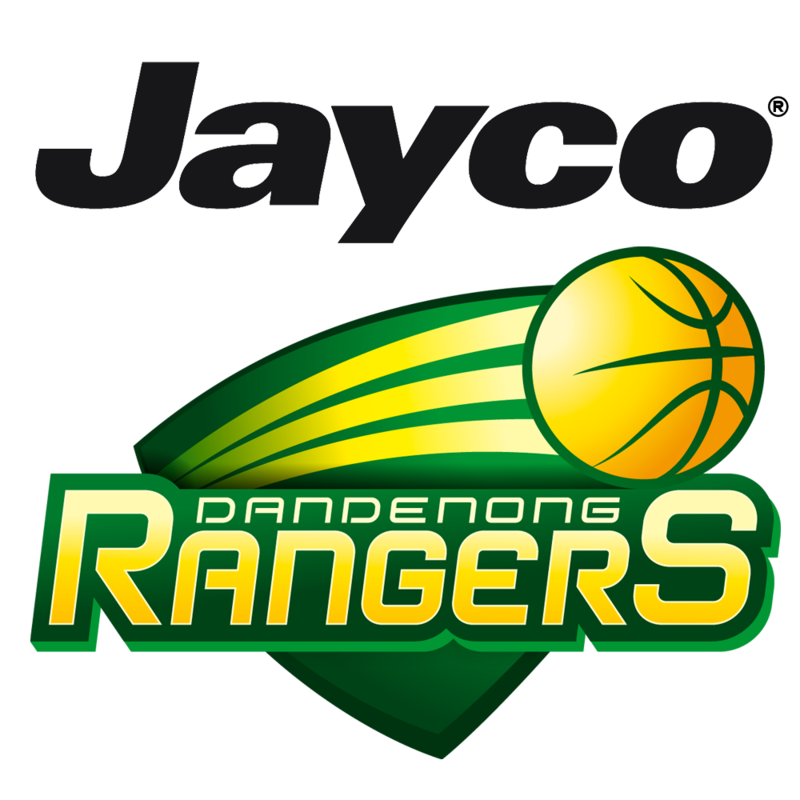 The 163cm guard was part of the Flames 2016-17 Championship winning team and has a tremendous amount of experience in the league, having played in it for over a decade; for Dandenong, Logan (where she received the 2009 WNBL Rookie of the Year Award) and the former West Coast Waves. 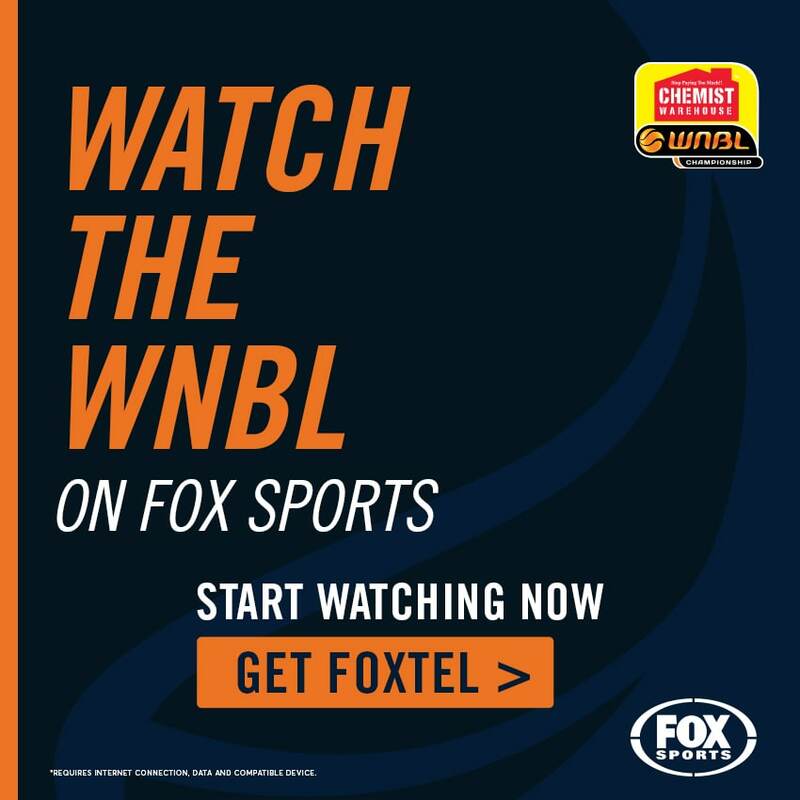 A deadly shooter from three-point range, Graham’s return is a massive asset to the Flames growing roster for 2018-19. Join us in welcoming back Sarah! 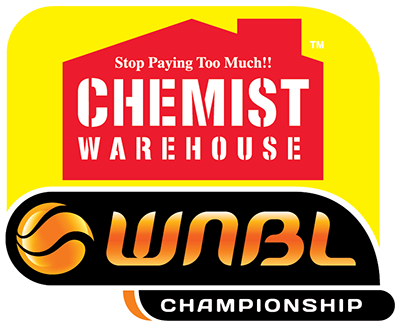 Catch her and the Flames in action this upcoming WNBL season by securing your early bird memberships HERE.